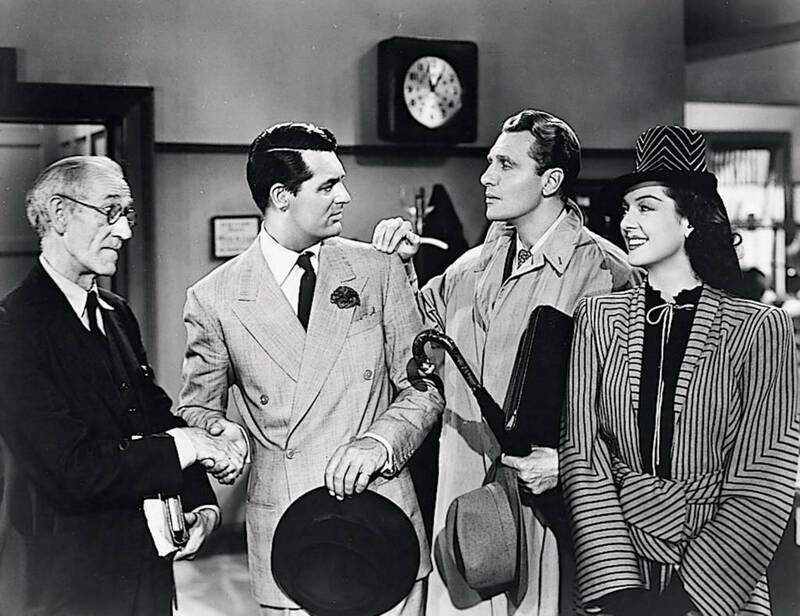 One of most quotable films ever made, Howard Hawks’ His Girl Friday stars Rosalind Russell as reporter Hildegard “Hildy” Johnson, a standout among cinema’s powerful women. 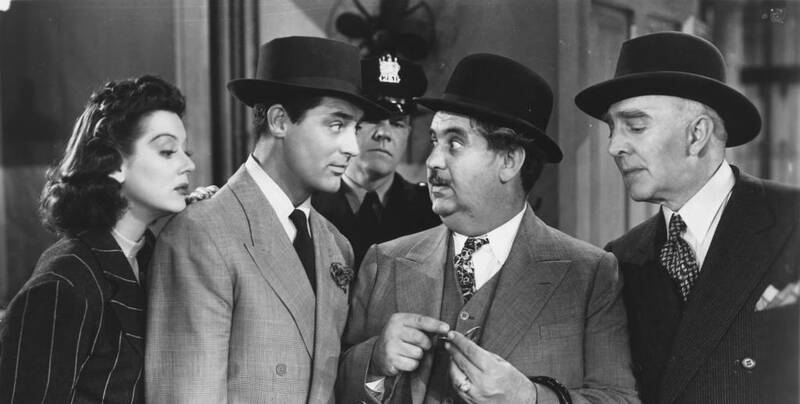 When adapting Ben Hecht and Charles MacArthur’s smash hit play The Front Page, Hawks had the inspired idea of switching the role of the star reporter to a woman. The result is an immortal mix of hard-boiled newsroom drama and ebullient romantic comedy that fully exploits its stars Russell and Cary Grant’s tangible chemistry and perfect comic timing. When Hildy’s conniving but charismatic editor and ex-husband, Walter Burns (a perfectly cast Cary Grant) finds out that she’s forsaking journalism to marry dull insurance man Bruce Baldwin (Ralph Bellamy) and retire to Albany in upstate New York, he pushes an epic scoop her way – involving an impending execution and political corruption – that he knows she can’t resist. The breakneck chaos that ensues is utterly hilarious, with peerless verbal athleticism that sees the film more than earn its reputation as one of the fastest-talking comedies ever made.